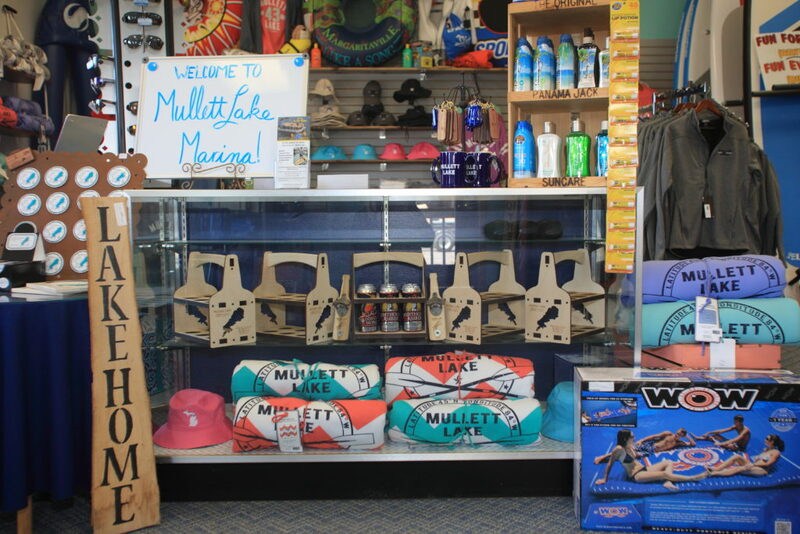 Fuel your fun in the sun at Mullett Lake Marina, where our superb dockside services will you get you back to your vacation in no time. 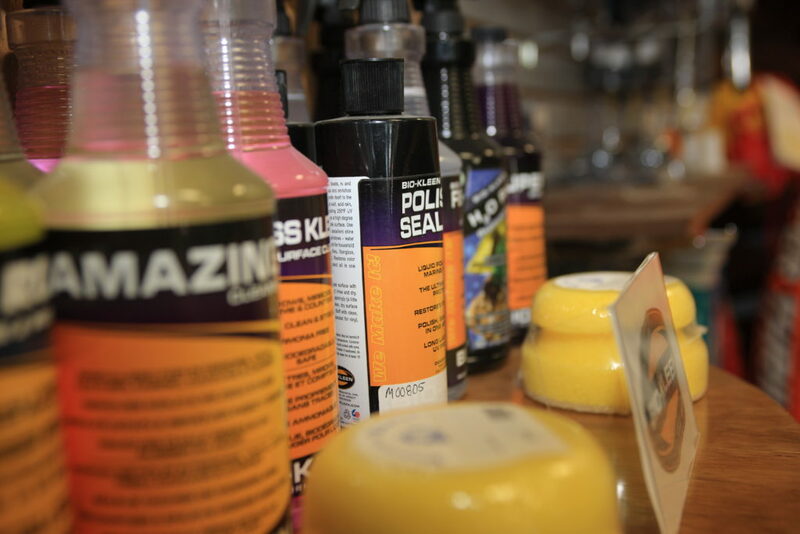 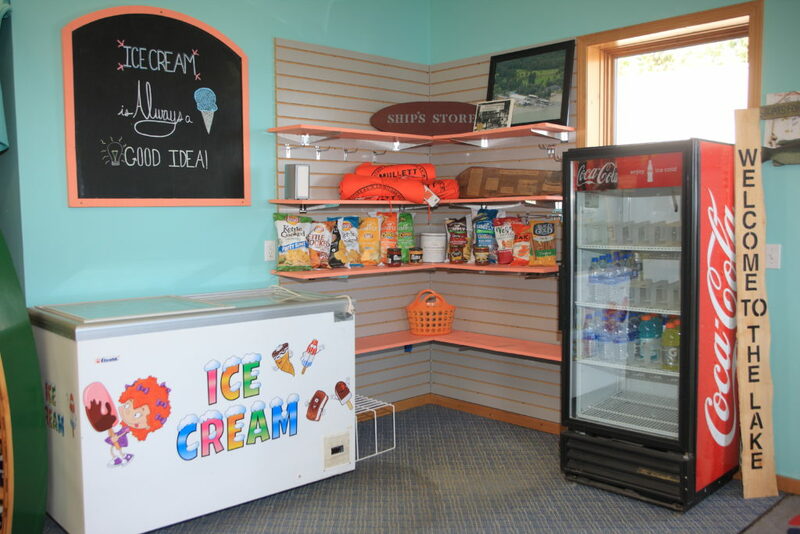 We provide daily fueling services, as well as a fully-equipped watercraft ship store. 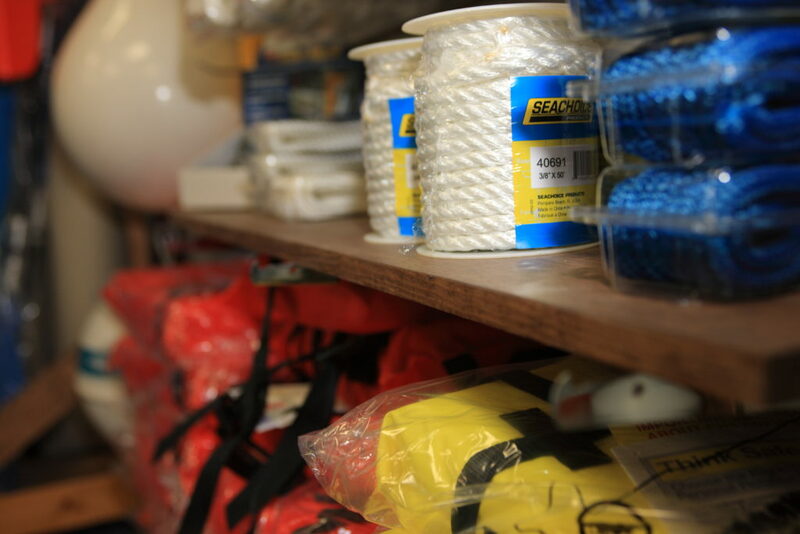 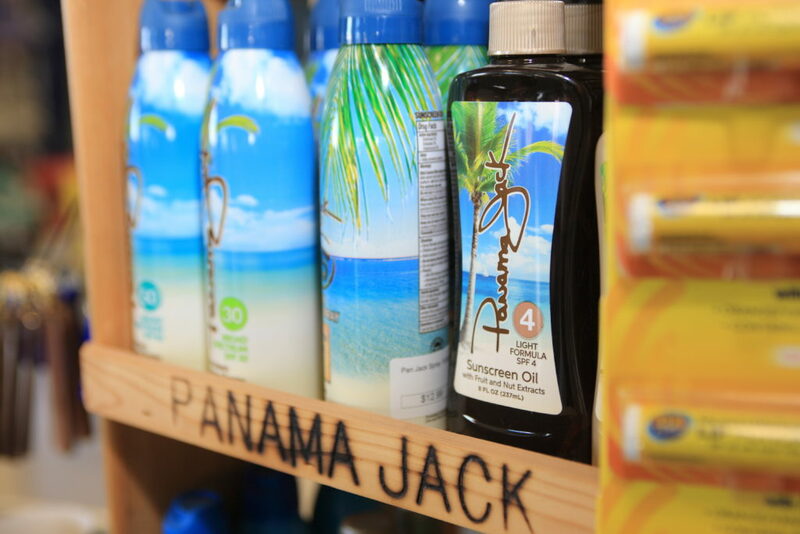 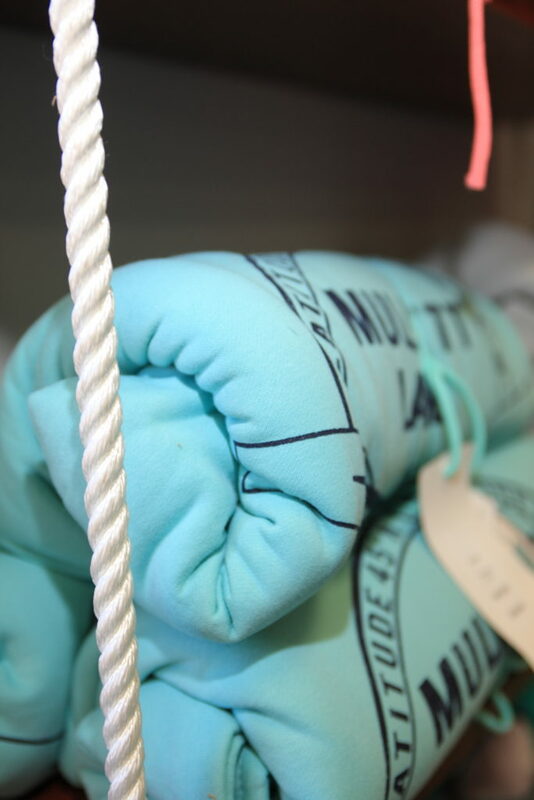 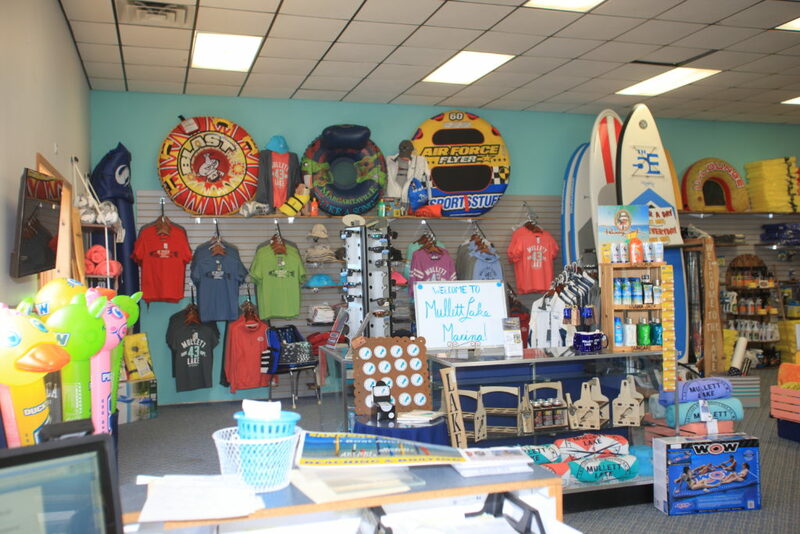 Grab everything from life-jackets and T-shirts to paddles and candy bars at our one-stop Ship Store.